Find a range of engaging maths resource books that are designed to support the teaching and learning of fundamental maths concepts. 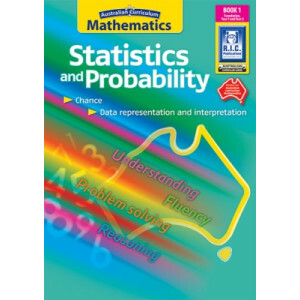 From basic measurement and mental maths, through to geometry, statistics and probability. 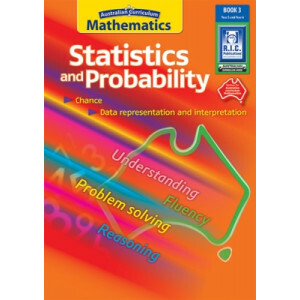 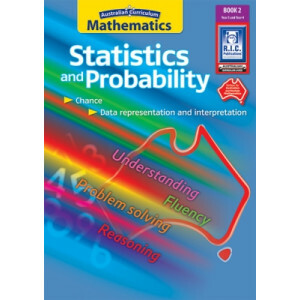 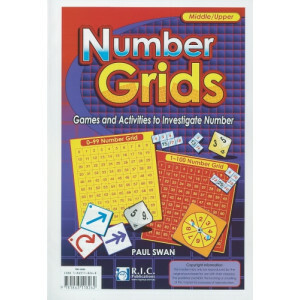 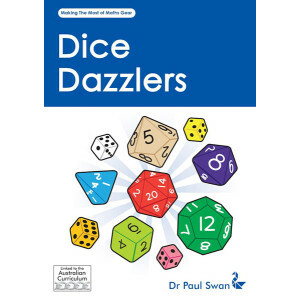 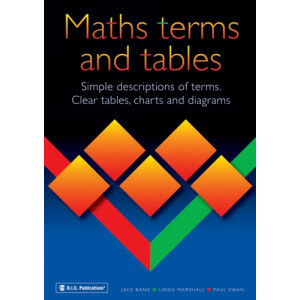 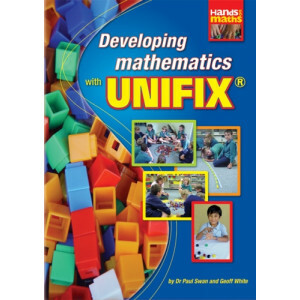 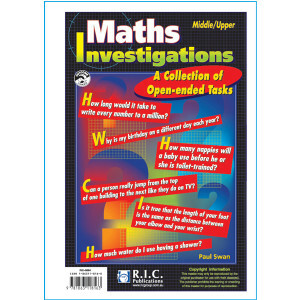 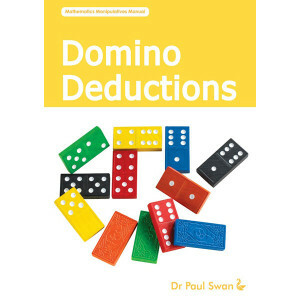 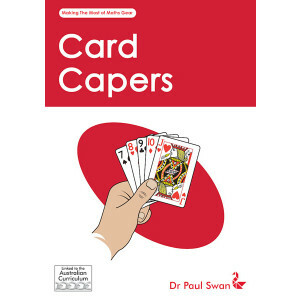 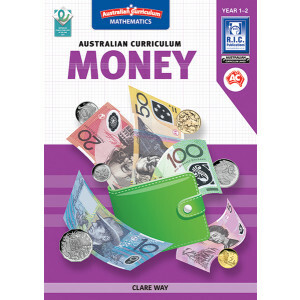 These maths books contain a range of games and resources that help students grasp important concepts and theories. 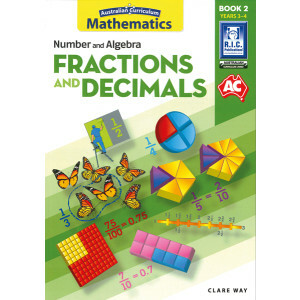 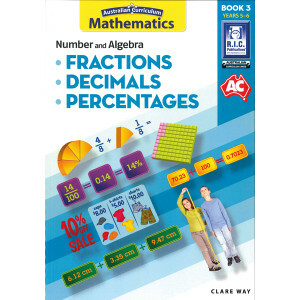 Our maths books are aligned with the Australian Curriculum and they can be used to help students from early childhood through to middle school.